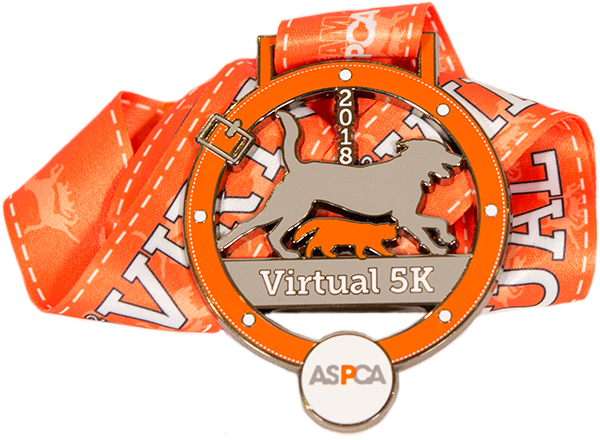 We are participating in the 2018 ASPCA Virtual 5K this August and Koi is participating, as well! Koi was a rescue himself, so we are grateful to be able to help raise awareness about and funding for all animal organizations, especially the ASPCA. Their efforts and programs include life-saving services daily, as well as providing millions of abused and homeless animals nationwide rescue, kindness, comfort, and a hope for a second chance at life. If you can, please consider supporting Team Koi. Your kind donation will make a positive impact in the lives of animals all over the country. We have been running every day - he insisted on running in the rain even the first weekend! We are ahead of schedule thanks to his dedication and appreciate everyone’s support.